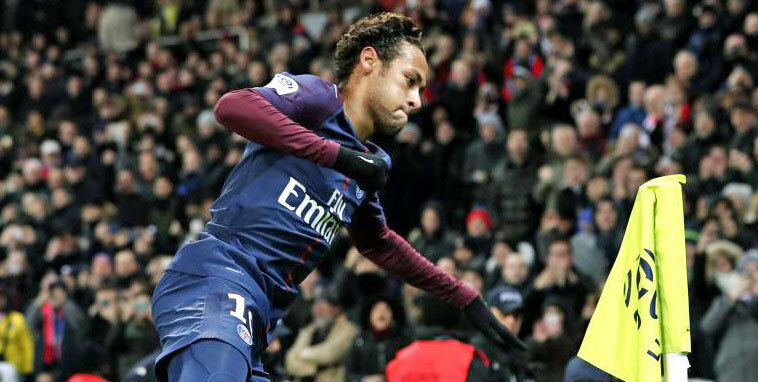 Real Madrid will look closely at Paris Saint-Germain’s defeat by second-placed Lyon in Ligue 1, that was their first of the season and although Neymar wasn’t playing, it did show up some weak points that Zinedine Zidane’s side can exploit when they meet in the Champions League. There are only 25 days now until the pair go head-to-head in the Europe and PSG have been in ominous form, including an 8-0 victory over Amiens ahead of the Lyon game, but now at least they have been shown to not be invincible. PSG lack a world-class goalkeeper and it is for a reason that they have been following Oblak and Donarumma. Alphonse Areola is a decent enough shot-stopper but he is not one that will worry opposing teams and he is just 12th on the list of goalkeepers in Ligue 1 who have the best percentage of saves. Last season Unai Emery’s side suffered with Kevin Trapp in goal and it doesn’t look as though they have the solution yet. PSG are the Ligue 1 side that have the worst goals conceded percentage from set-plays. It is an area where they need to improve against Real Madrid and they have let in ten goals in their domestic league from 17 via set-plays. Five of these have come from corners, two from free-kicks, two by penalties and the other came following a foul. Going forward they are also not very effective and the fourth worst team at scoring from set-plays. It is clear that the MCN is fundatmental for the team with Cavani (26), Neymar (24) and Mbappe (15) hitting 65 of the 107 goals scored this season overall, a 60.74%. 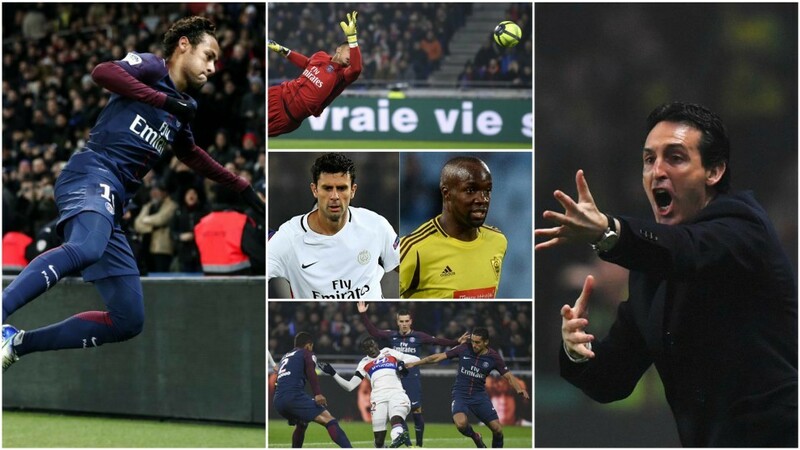 Neymar has scored 24 goals in 23 games and also has 16 assists, so his presence was badly missed against Lyon. 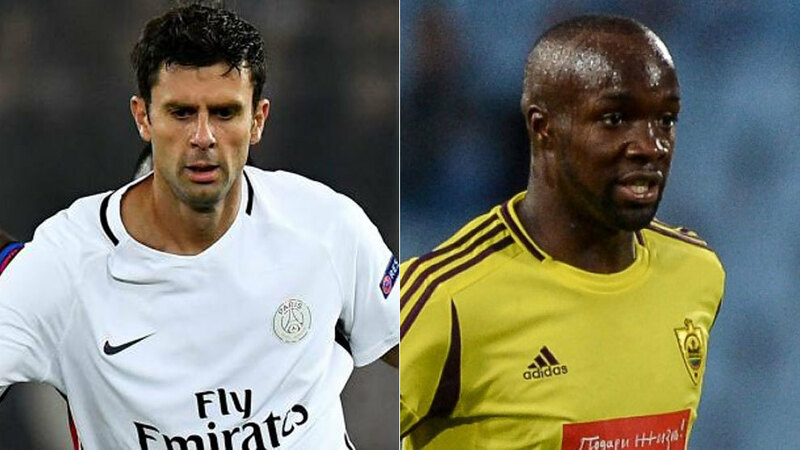 The French side are hoping that Thiago Motta is fit to face Real Madrid and without him they are missing a player with similar style. 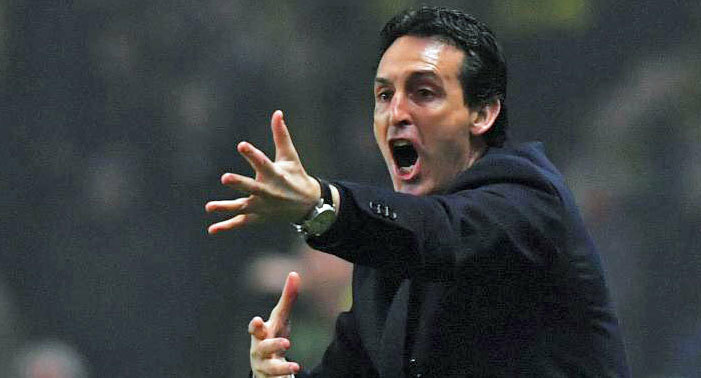 Verratti would be the logical replacement but Emery prefers to play him wider and recently Lo Celso has been tried in the position, where he has done okay but he has not excelled in a position different to his more natural role further forward. The constant newspaper revelations about the relationships between players has done nothing to help the team and in particular the Neymar – Cavani disputes have been damaging. While the MCN gives a lot to the team, similar to the BBC at Real and what was the MSN at Barcelona, there is a lack of balance with the forwards not providing their fair share of defensive duties. This is more worrying in a team like PSG which likes to attack so much with fullbacks like Alves and Kuzawa, always bombing forward. The benefit is that they are extremely dangerous on the counter-atack and they are level with Lyon with five goals that they have scored on breakaways.